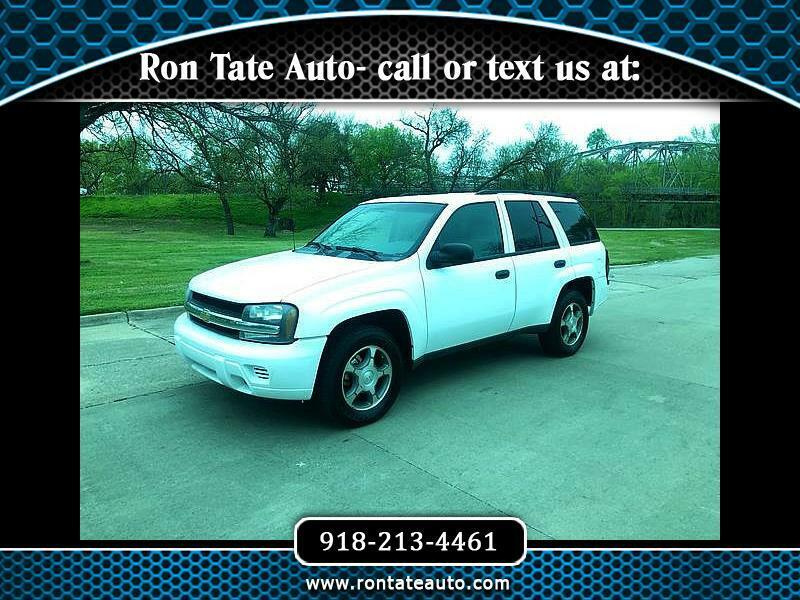 2008 Chevy Trailblazer LT w/ 82,300 miles. Equipped with power windows, power door locks, power mirrors, cruise control, tint, towing package, CD player, AC w/ dual climate, and alloy wheels. Carfax available showing clean history as a one owner vehicle. Call or text 918-213-4461.